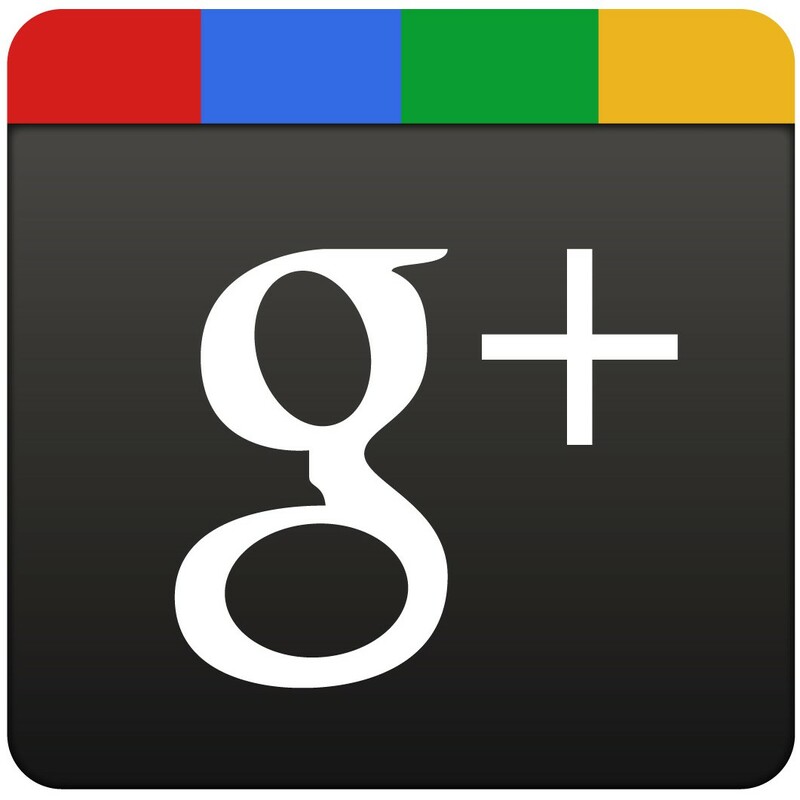 On your mark, get set, GROW! 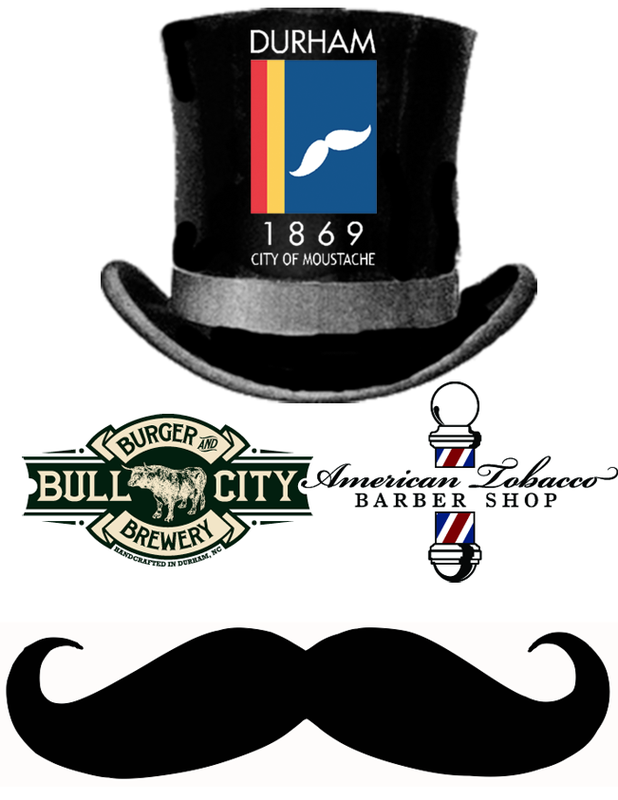 On Tuesday, Nov. 1st, Bull City Burger and Brewery will be hosting the Movember kick-off event for our team, Durham: City of Moustache. BCBB has partnered with the kind and talented folks from American Tobacco Barber Shop to provide a free straight razor shave and a beer for members of the team! If you'd like a shave, RSVP by first joining the team and then responding to this poll. There's also a Facebook invite. BCBB has also brewed a special amber beer to support the cause, their cleverly named "Movamber" ale. Partial proceeds from every pint go toward helping to cure prostate cancer. Not on the team? Come on out to support/cheer/drink/eat and have fun supporting a worthy cause at BCBB!